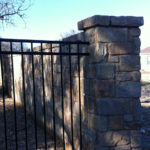 From Columns to stone fencing accents, our staff Masons have the expertise to tackle any project. 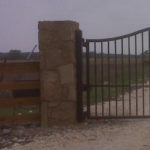 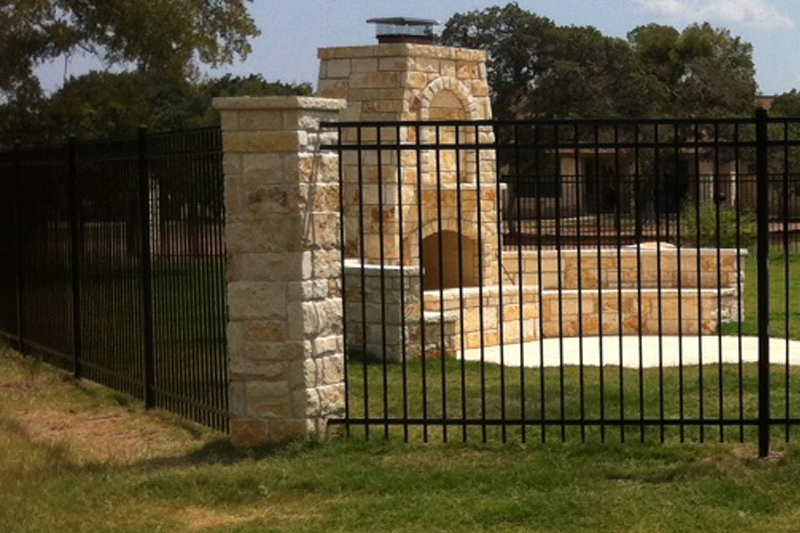 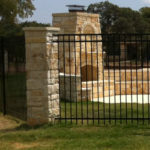 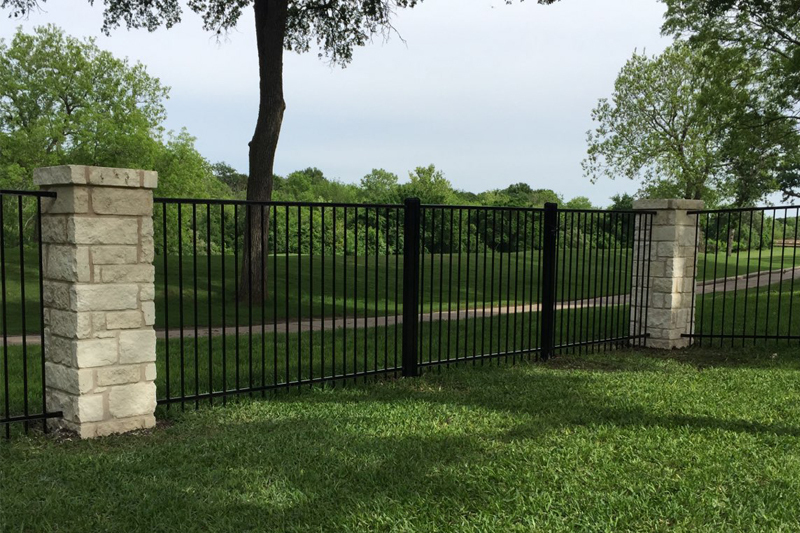 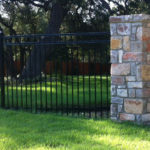 Hicks Fencing will install columns of any size on any fence installation. 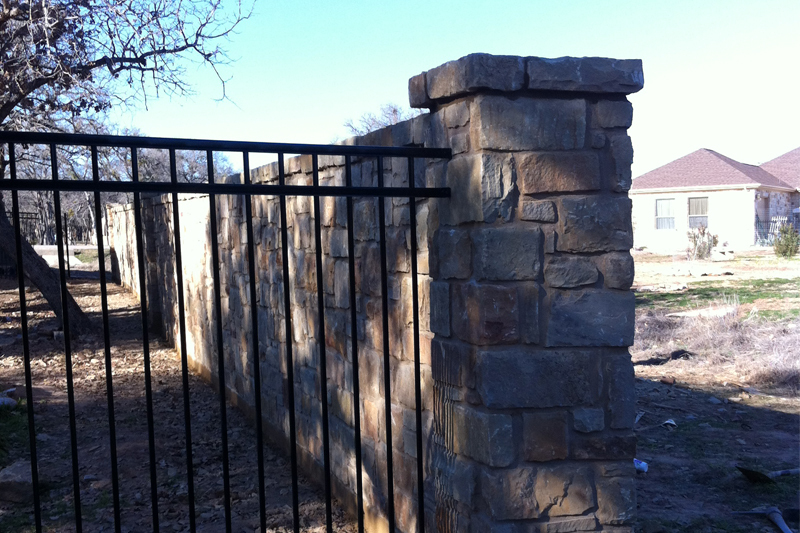 Columns can be made of any type of stone or brick. 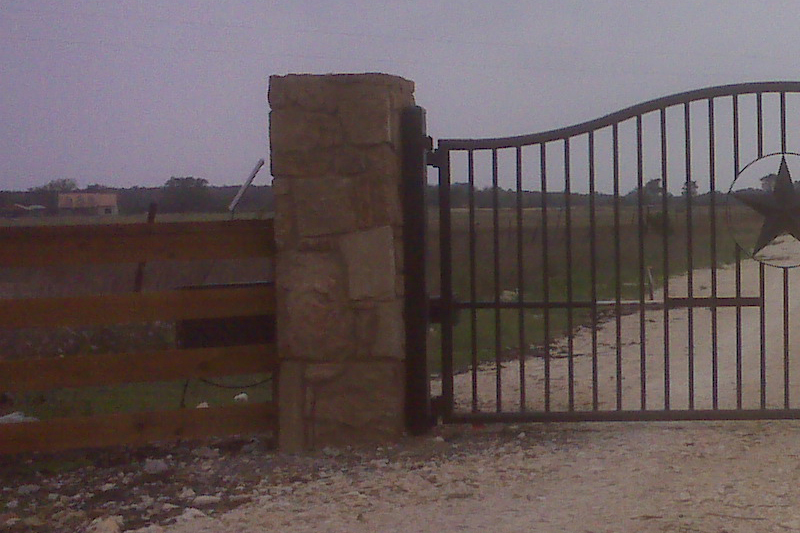 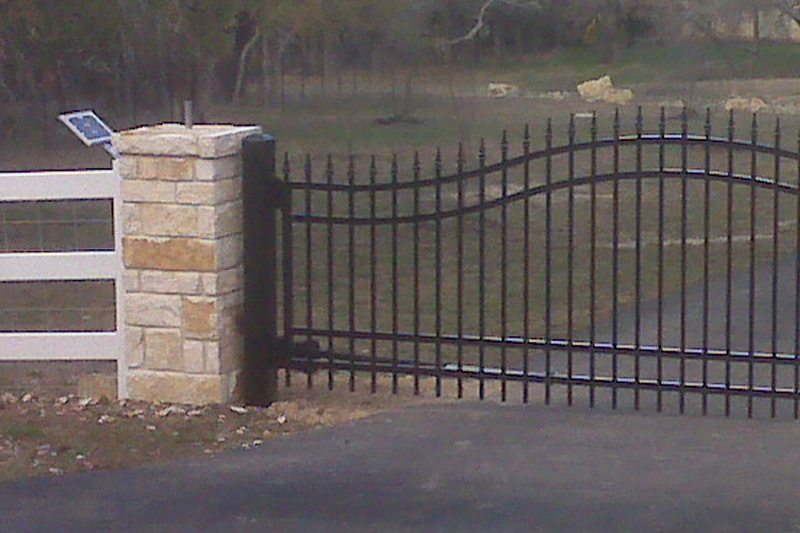 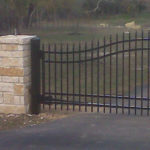 To control quality, all masons are employed by Hicks Fencing Company. 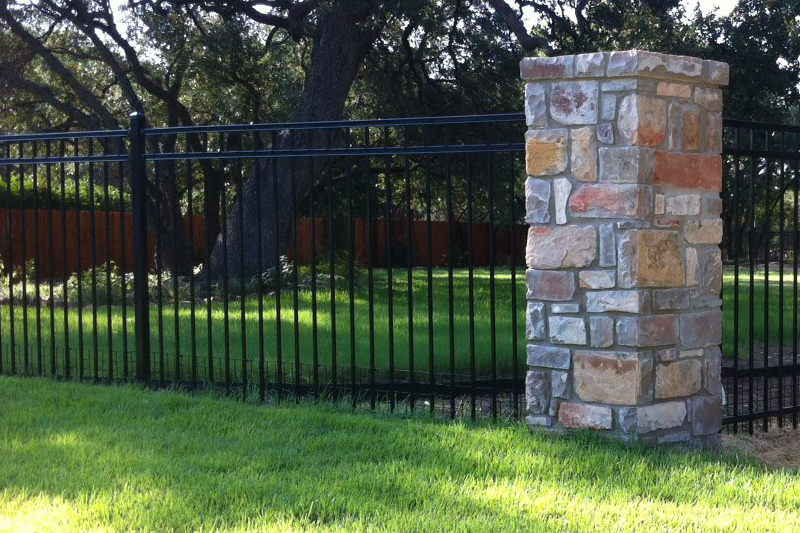 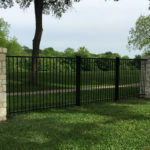 “No subcontractors.” For a FREE estimate, call us at (512) 633-6301.